Those of you who work with vulnerable children in any capacity know that understanding their needs is the bedrock of being able to connect with them. A child who has experienced trauma in their early life will have developed coping strategies to help them get through their schooling. 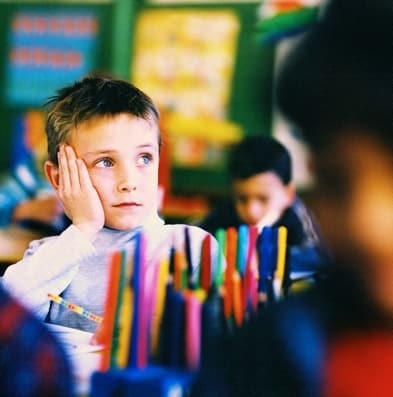 In primary they are protected a little bit and even though our primary school settings are difficult for children with attachment difficulties, because of the nature of how primarys are set up it is marginally easier to help them. However, once they go to secondary school the fears for them increase and the need to recognise their difficulties are all the more essential. Attachment Theory began in the late 1960’s early 1970’s with John Bowlby who studied the relationships between children and their care givers and specifically the attachment they make with each other. As a result Bowlby and many others since have given us a greater understanding of what happens physically and emotionally for children who experience trauma. What this means for you today, supporting and working with children, is that there is so much information out there that will help you understand and engage with traumatised children – whether they are in our looked after system, adopted or still living with their birth families. Sorting through all that information is another matter of course. So over the next few weeks I would like to give you some snapshots of that information – some snippets of understanding that will help you with the children you work with. 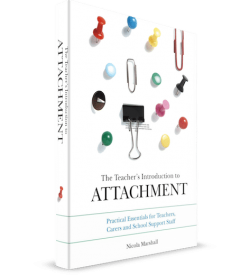 Today I want to talk about one of the styles of attachment that children may have – insecure avoidant attachment. 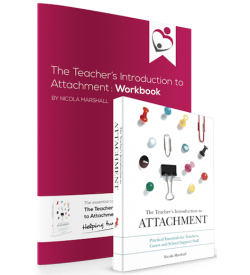 The theorists put the styles of attachment into 4 different areas – secure, insecure avoidant, insecure ambivalent and insecure disorganised. The aim for a child who displays an avoidant attachment styles is to NOT be noticed. They can be quiet, withdrawn, will not ask for help many times, will appear self-reliant and confident other times. They will do anything to please you and love to help people (even when others may not want help). They are very anxious and frightened but will very rarely show that to you or others. What’s the problem with being an avoidant attachment style within school? Stealing – e.g. persuading other children to buy them food if they have no money of their own. Organisational difficulties – e.g. not knowing something is cancelled, or forgetting to bring in vital pieces of equipment. Friendships – doing anything anyone else tells them in order to fit in. Disregard for things – e.g. screwing up their homework in their bags. For these children learning is not a priority. They do not come to school to learn and they certainly don’t care about learning and whether they are doing well or not. They DO care about feeling safe, fitting in, having their basic needs met like being fed, surviving the day, not letting anyone know what’s going on inside. The main thing to understand with these children is that they are incredibly vulnerable. They have little self esteem or sense of identity and with the usual adolescent process their emotions are magnified as they struggle to self regulate. The outcomes for these children are worrying as they draw little attention to themselves which means they don’t get the help they need until it may be too late. So my plea today for these children is PLEASE look out for them. They won’t come to you and say they are struggling – they need you to notice them and reach out to them. 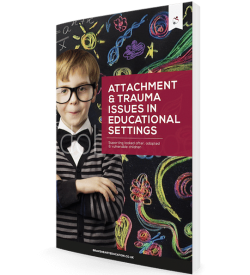 If you want to know more about how to help them once you recognise their difficulties contact me for information on workshops on Attachment in your area and/or check out Louise Bombers book ‘Inside I’m Hurting’ on Amazon.